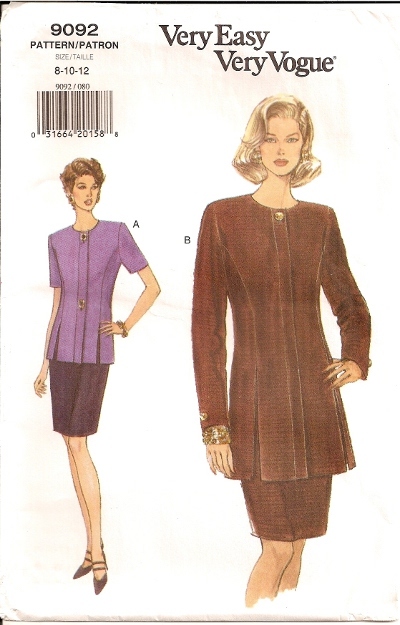 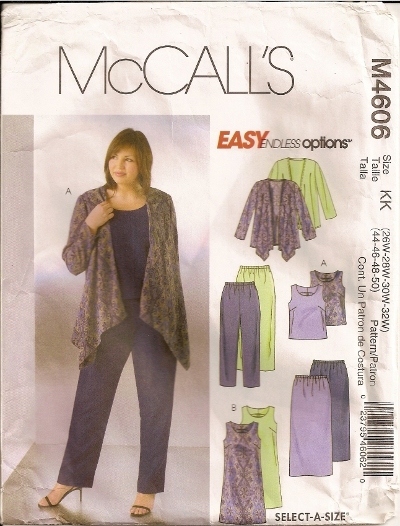 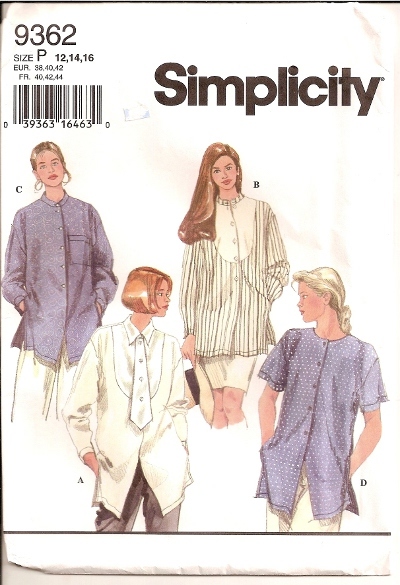 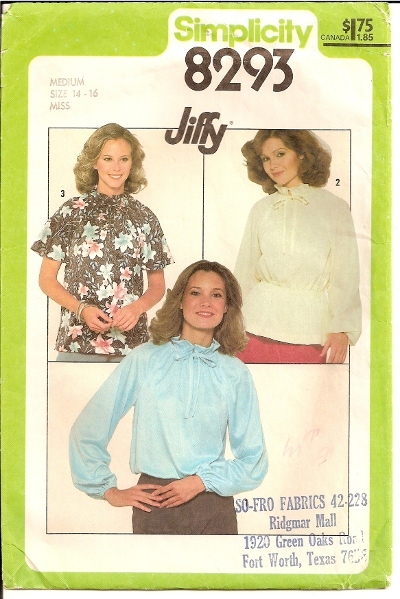 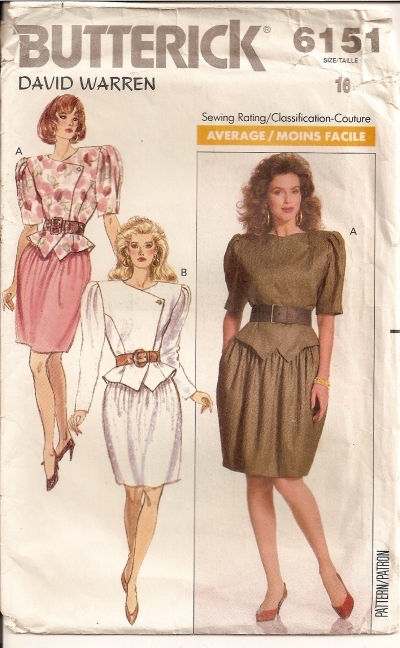 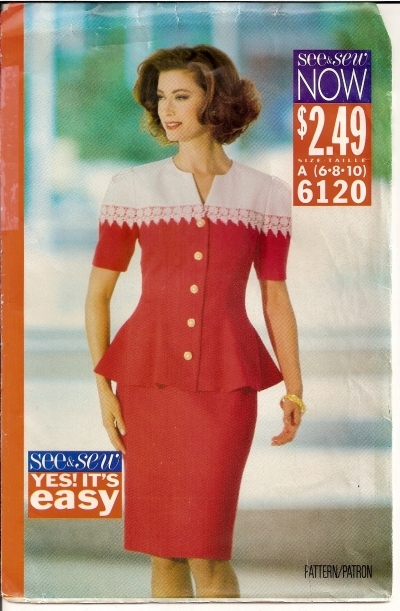 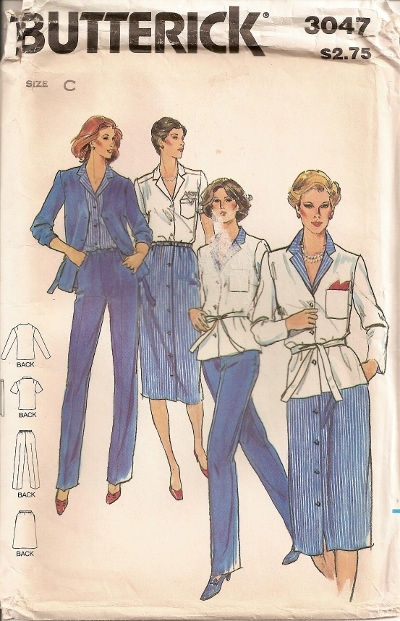 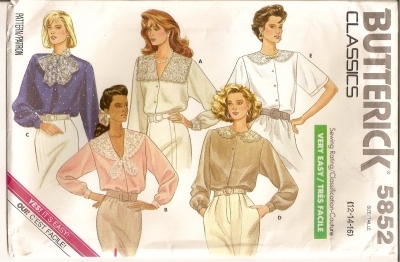 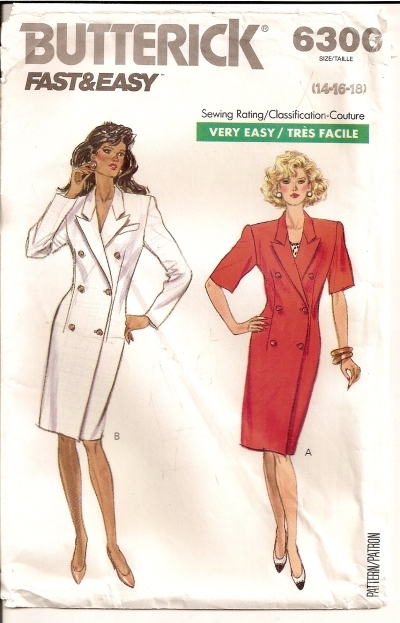 Butterick 5852 Pattern Misses' Blouse - (See back of envelope for details) Sizes 12,14,16 Condition: UNCUT - Factory Folded. 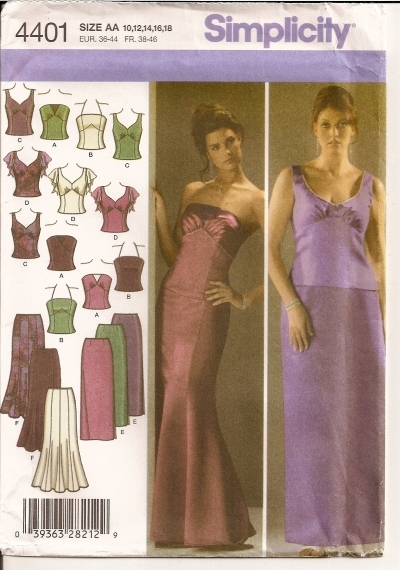 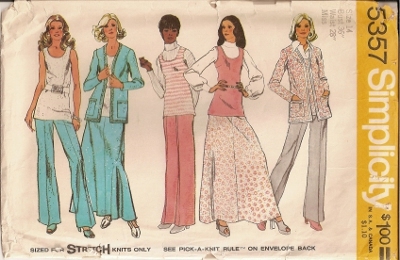 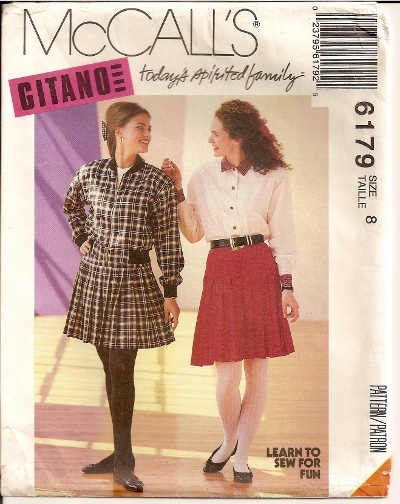 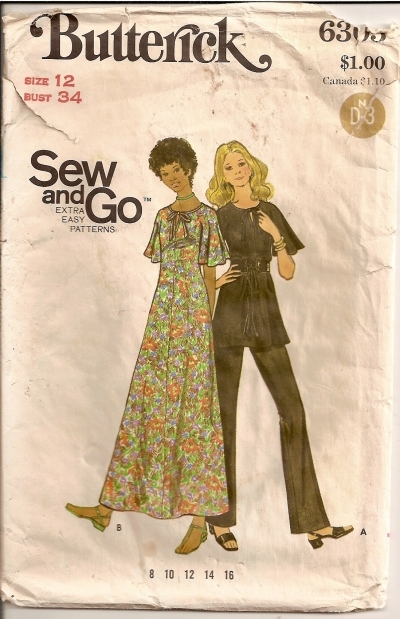 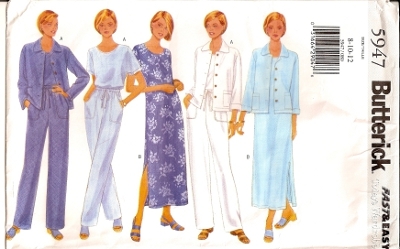 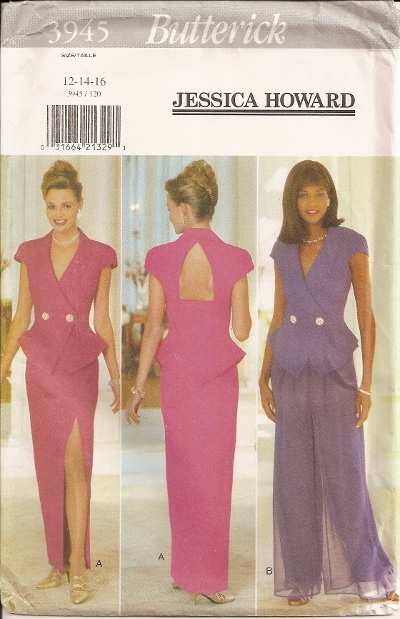 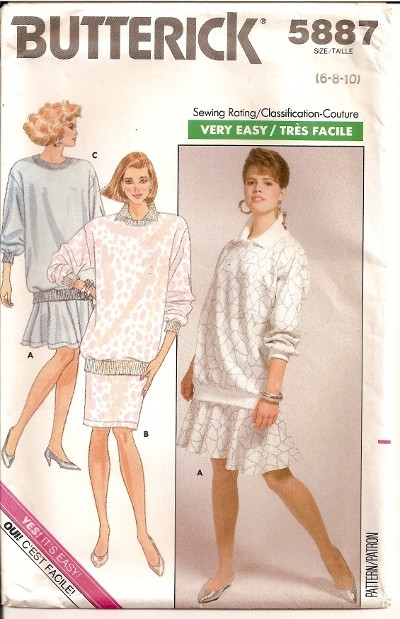 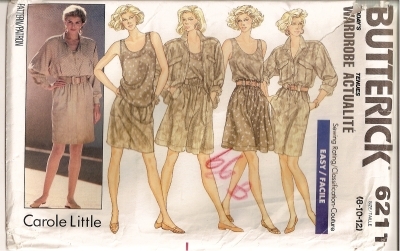 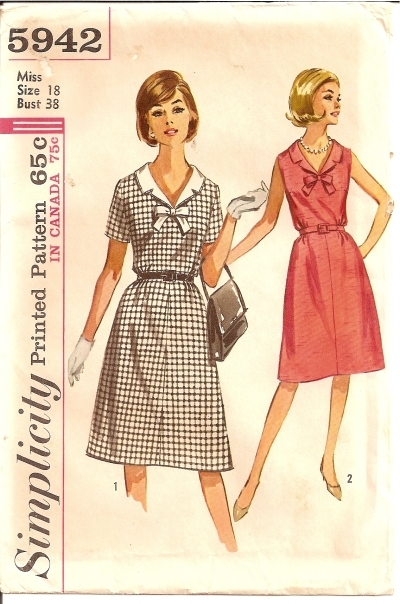 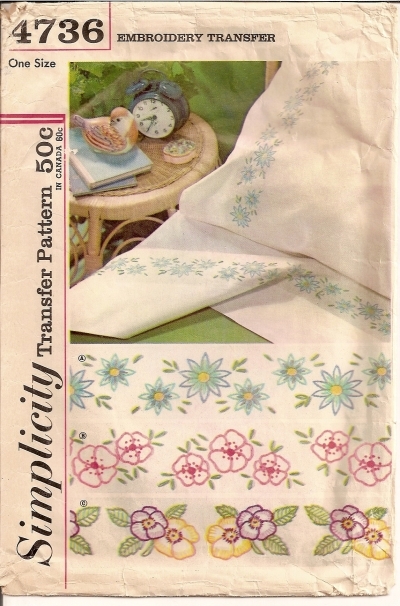 Butterick 6151 Pattern Misses' Top and Skirt - (See back of envelope for details) Condition: Uncut - Factory Folded. 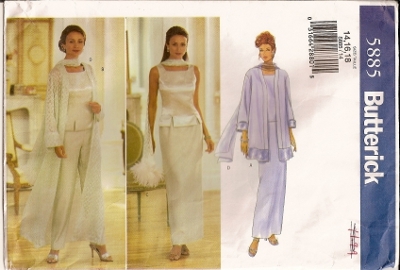 Envelope tattered and torn.